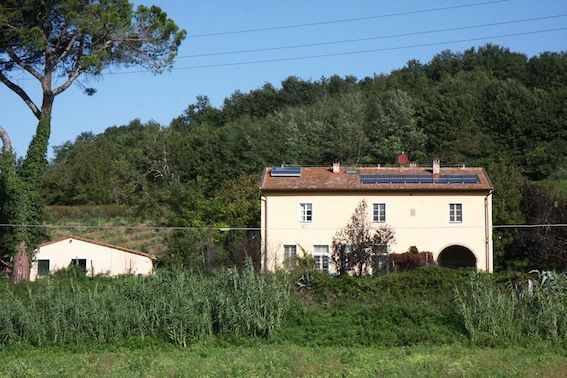 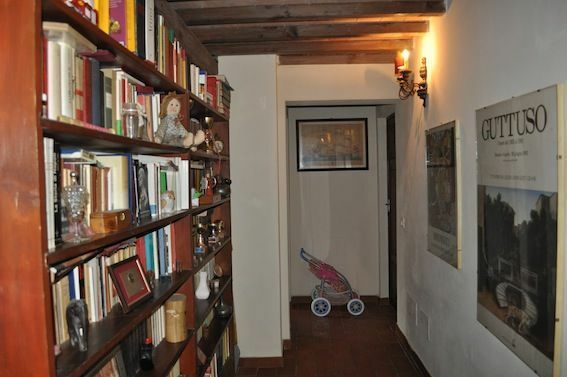 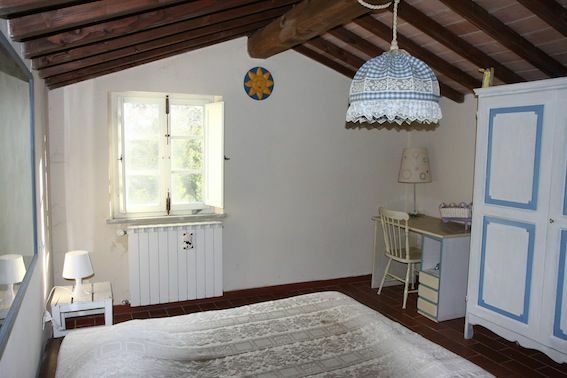 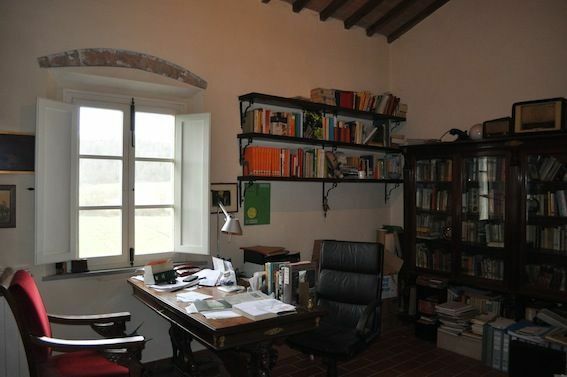 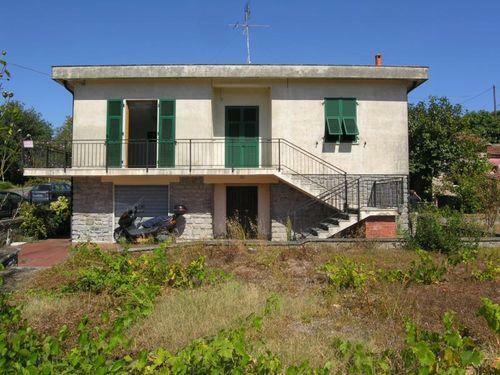 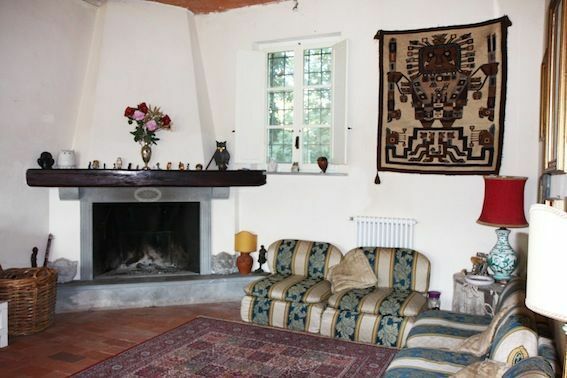 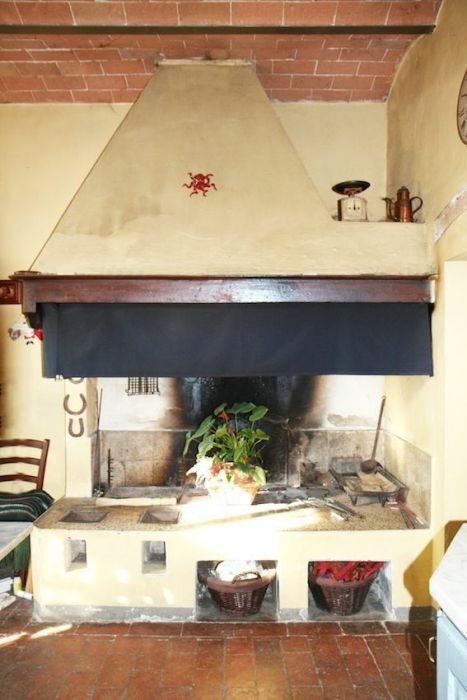 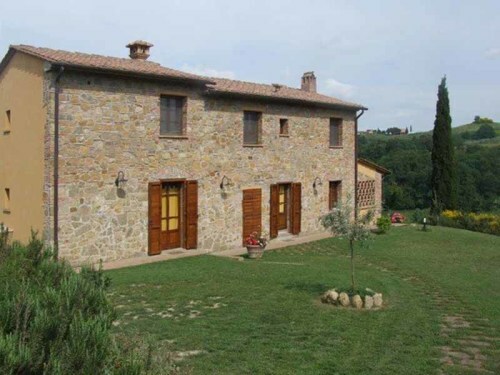 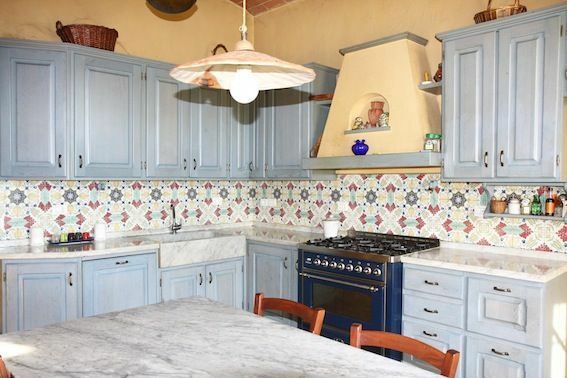 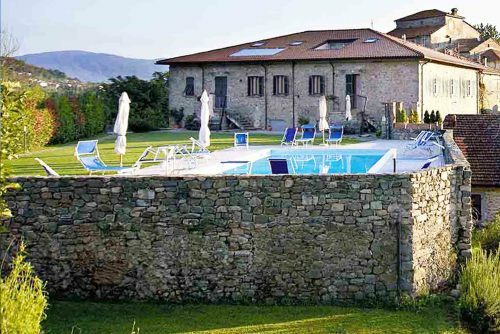 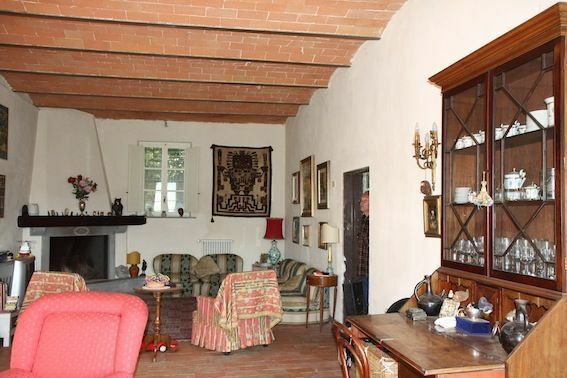 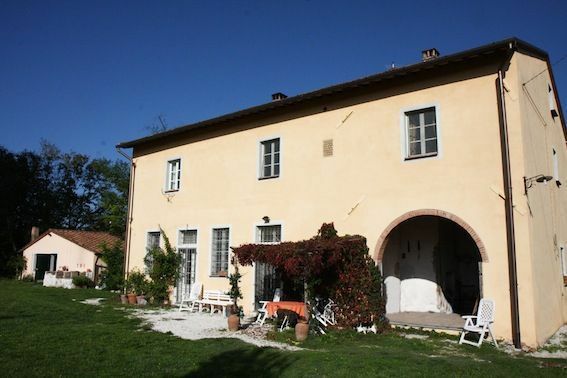 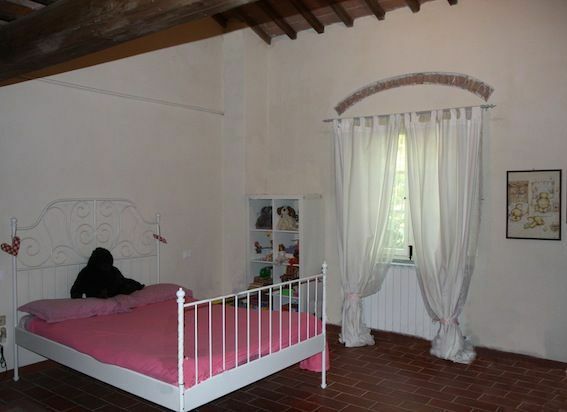 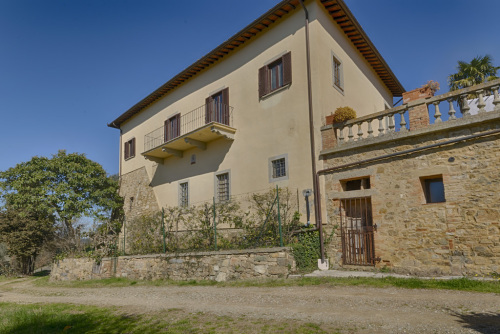 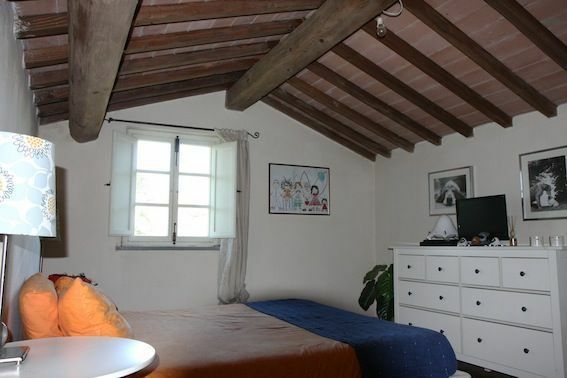 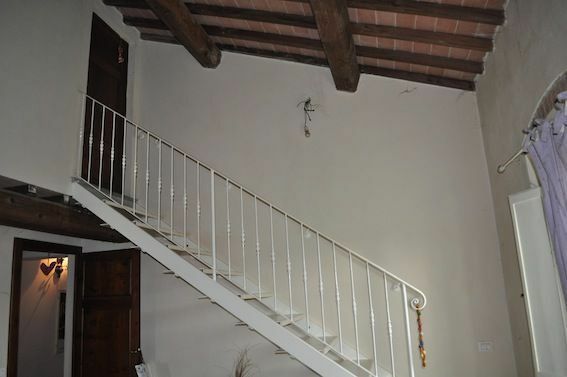 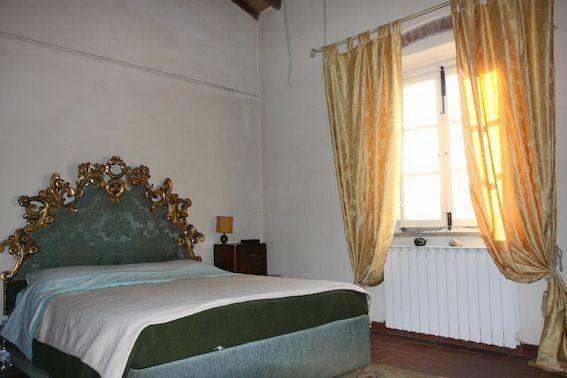 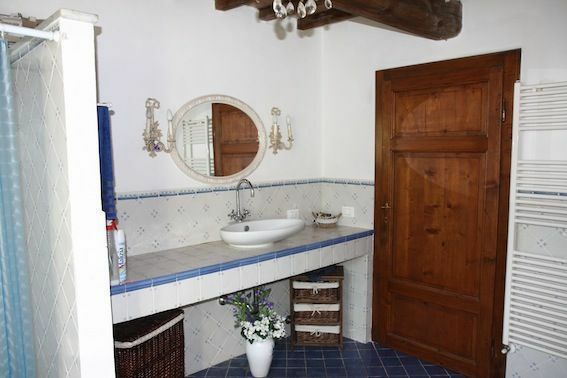 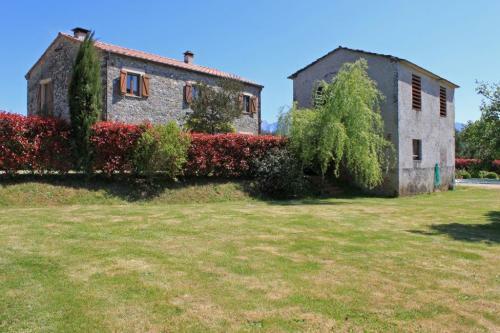 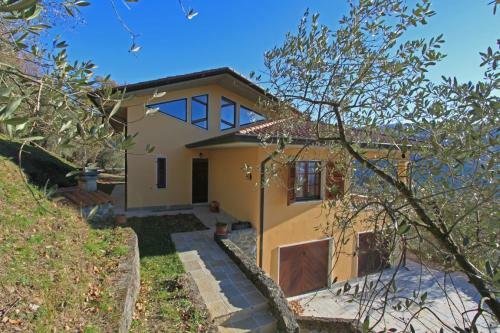 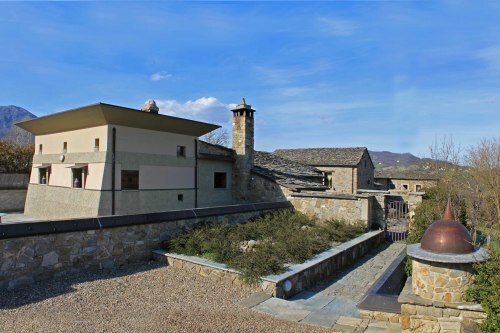 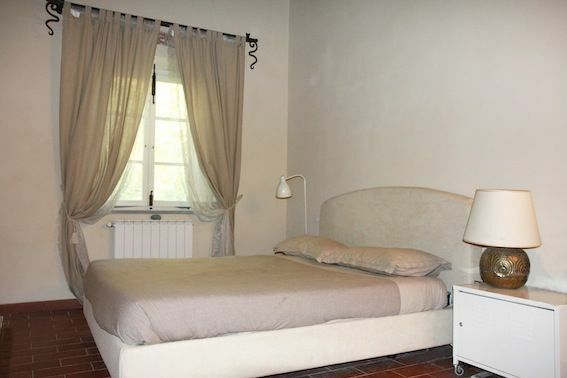 Detached tuscan farmhouse with land and outbuilding. 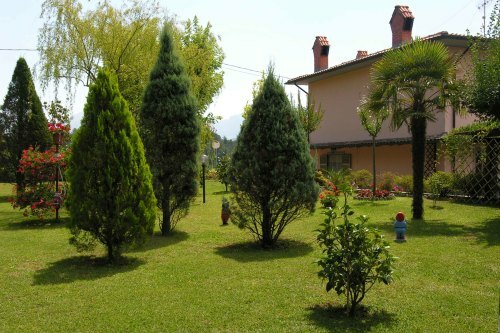 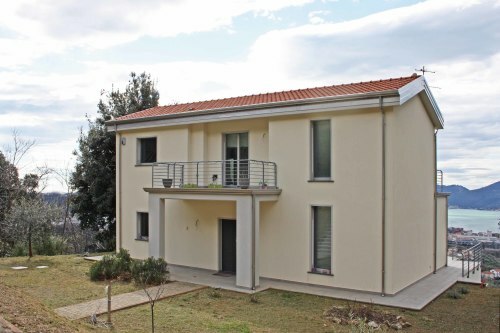 This 450 sqm beautiful house is on three floors, surrounded by a fendec garden of 2000 sqm and a plot of land of 4 h.
Ground floor: 50 sqm living room, dining room, kitchen with fireplace, pantry and bathroom. 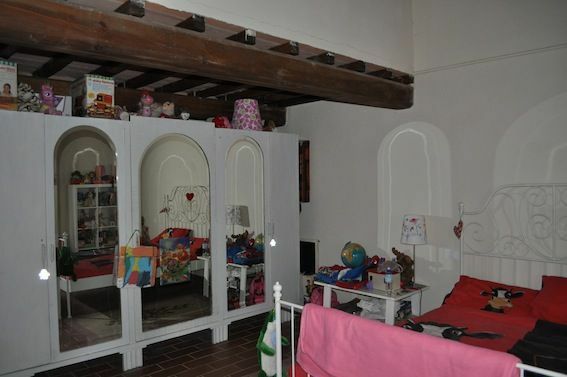 First floor: 4 bedrooms, 3 bathrooms and a study. 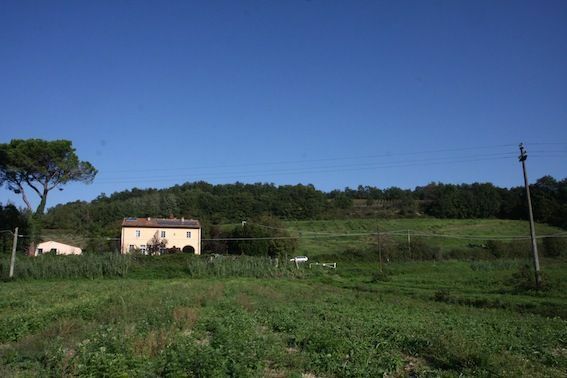 Part of the property is annex of 80 sqm.